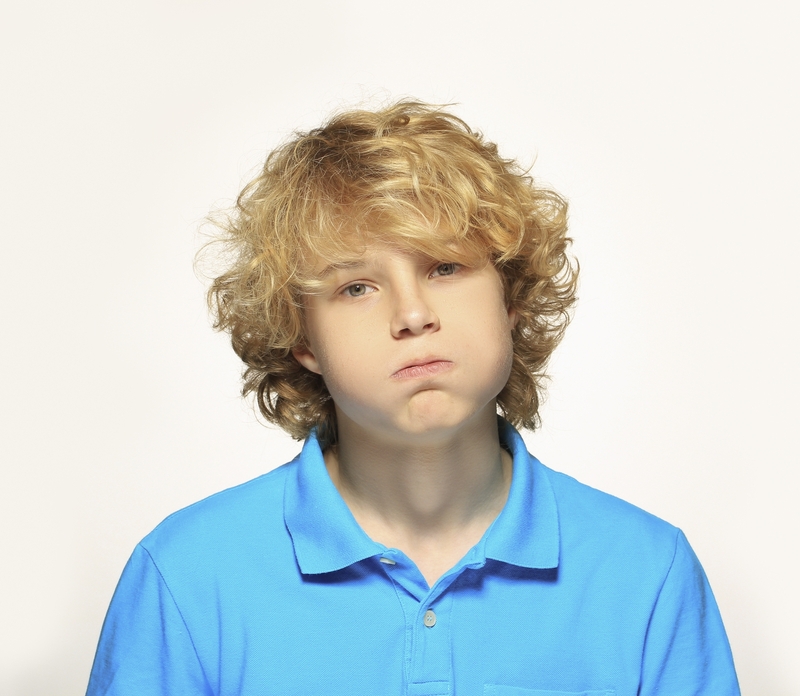 Teen Behavior: Normal Moodiness or a Warning Sign? The typical teen is described as moody, tired, irritable, withdrawn and angry. Research shows 11% of teens have a diagnosable depressive disorder and only one in five gets help. 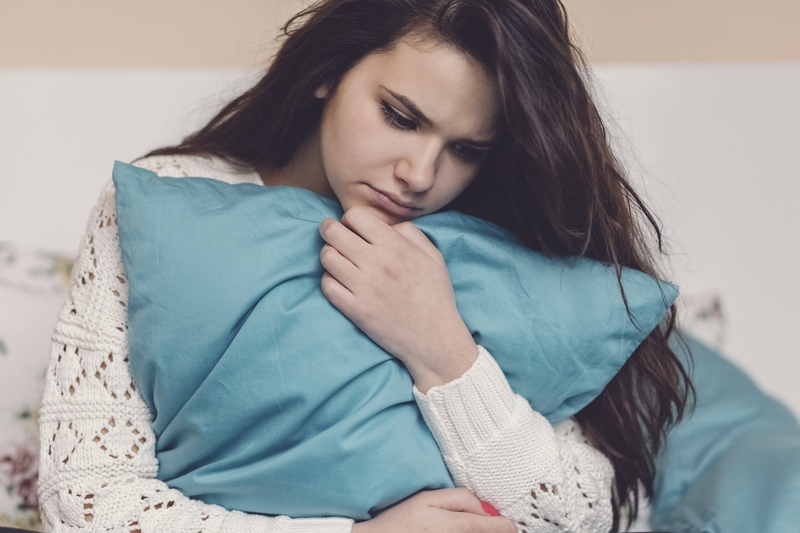 So, how can parents tell when their teen is experiencing normal moodiness and when it has become depression and needs treatment? As this happens, teenagers want distance and privacy and become defensive when asked what they are doing. While uncomfortable for parents, normal teens use defensiveness to attain and maintain a sense of separateness. Although these teens protest spending time with parents and family, they still enjoy time with friends and engaging in healthy activities outside of the home. Teens who are angry, sad and chronically disengaged from both family and friends may be struggling. Seemingly small events, like poor test grades, may result in an overly-distraught teenager. Still developing skills to manage emotions, teens are easily overwhelmed producing dramatic expressions. If a teen’s reactions are related to specific events and only last a few days, this is probably normal. If the emotions continue or the teen appears chronically sad or anxious, it may signal something more serious than typical teenage angst. Negative or isolating behaviors or moods occurring most of the time for two weeks or longer may be outside of the normal range and should be evaluated professionally. It is normal to have a bad mood related to a specific event and/or that affects only a small part of a teen’s life. However, if a teen is having difficulty functioning in multiple parts of life (i.e. school, work and friends), the situation may be more serious and should be evaluated. Both teens and parents find the teenage years difficult. The multitude of changes that occur during this developmental stage in life make it difficult to identify when there is a problem, so listen to your instincts as a parent, ask questions and take action if you are concerned. Early intervention is important as approximately 80% of teenagers who receive treatment for a mood disorder do respond to this treatment. If you need assistance, don’t hesitate to reach out to your family doctor, a school counselor or the mental health professionals within your community. Jean Holthaus, LISW is a Licensed Independent Social Worker and clinic manager at the Pine Rest Pella Clinic. She earned a BA in Elementary Education from the University of Northern Iowa and a Masters of Social Work from the University of Iowa in 1995.